Lambeosaurus. Lambeosaurus. 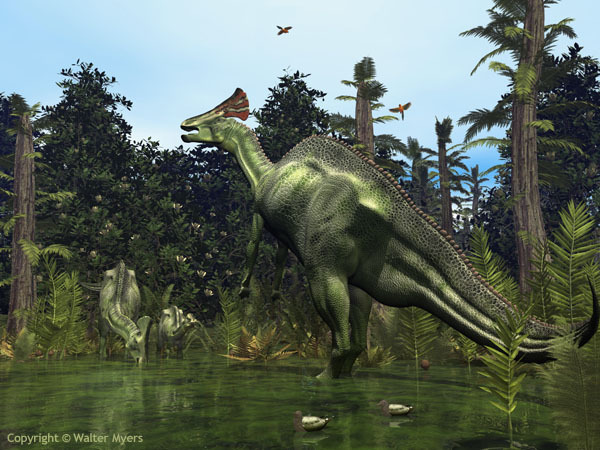 Wallpaper and background images in the Dinosaurs club tagged: lambeosaurus dinosaur. This Dinosaurs fan art contains triceratops.